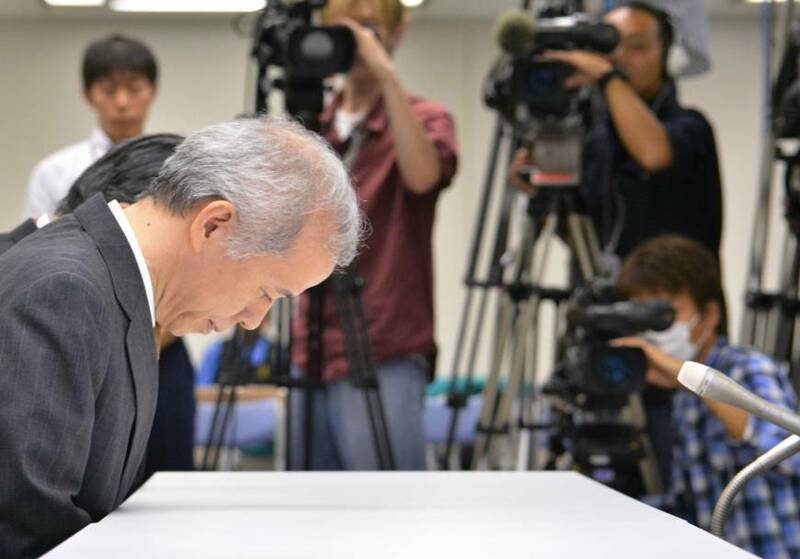 TEPCO’s “third party” investigation of their actions during the initial disaster has landed them in more trouble. 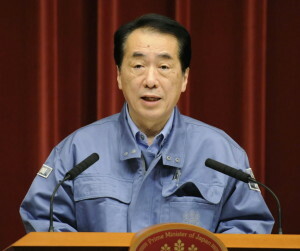 The report insinuated that the Japanese government, specifically the Prime Minister’s office had told TEPCO to not disclose the meltdowns at Fukushima Daiichi. This report did not interview any members of the Prime Minister’s cabinet that were involved with the disaster response. Now both former PM Kan and his cabinet secretary Yukio Edano have told the press that they did not instruct TEPCO to censor their language to the press about the disaster. The DPJ, the political party that both Kan and Edano belong to and was in charge back in 2011, is now considering legal action against TEPCO over this investigation report. The Asahi Shimbun report cites that no government officials were interviewed as part of this report, TEPCO’s then president can’t remember and no evidence of this edict coming from the government has been found. “Since TEPCO released information on radiation levels inside the reactors and other related data at that time, just not using the term meltdown cannot be described as an act of a deliberate cover-up,” the panel said. At the time millions of people were trying to understand how they should personally respond to the unfolding nuclear disaster. Most of those people did not possess the technical knowledge to interpret TEPCO’s data or lacked access to it. We knew there were meltdowns. The average person deciding if they should flee or not, likely did not if they based it on TEPCO’s statements to the press. 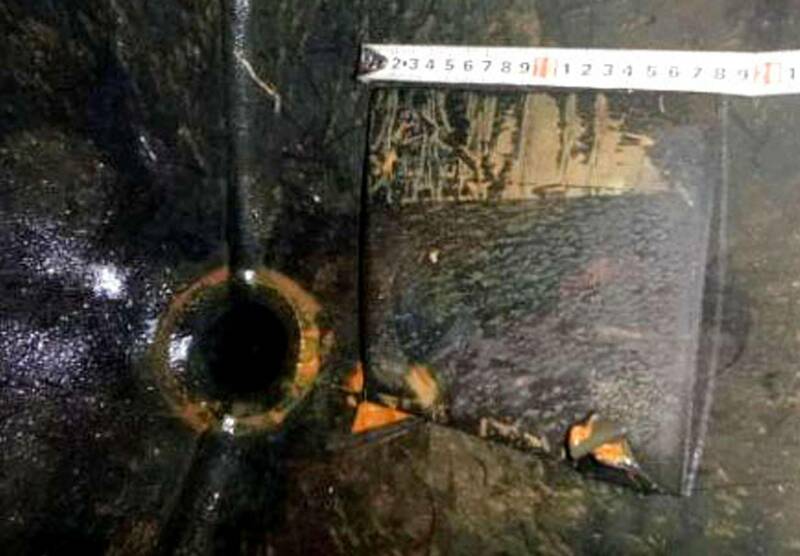 TEPCO was insisting this was “core damage” or less and that was only after reactors began to explode.